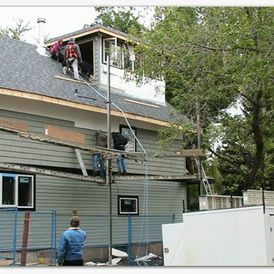 We’re proud of the work we do! 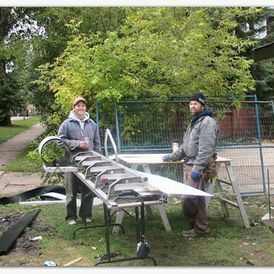 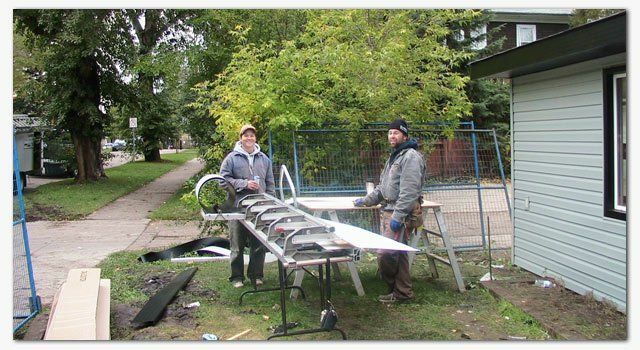 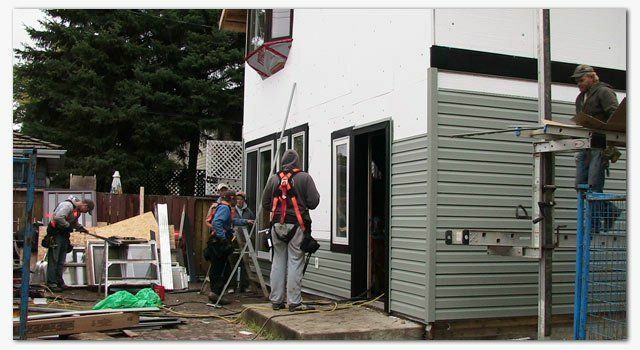 Please take a moment to flip through our photo galleries of past projects to get a better understanding of what our capabilities are. 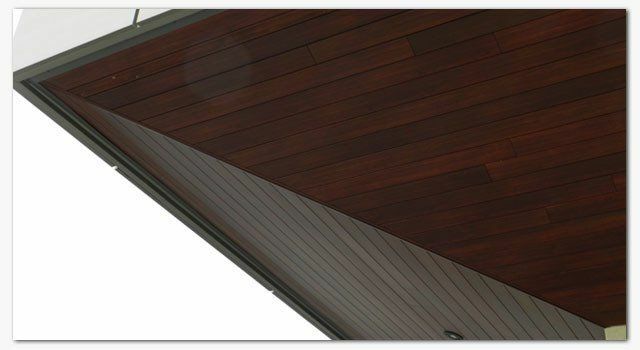 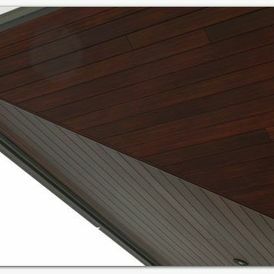 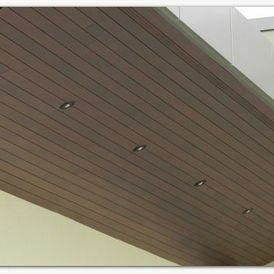 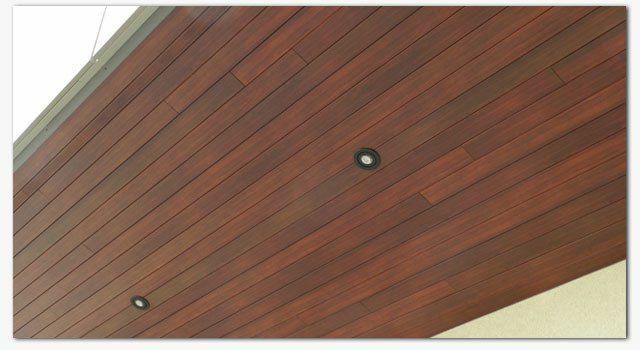 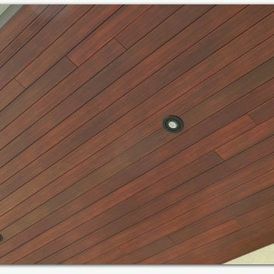 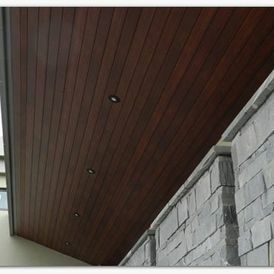 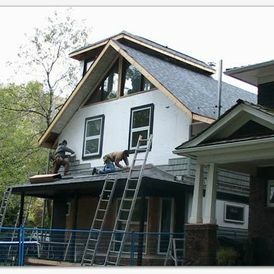 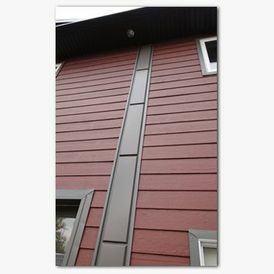 See how we used Longboard® siding on this project to deliver the styling the client was looking for. 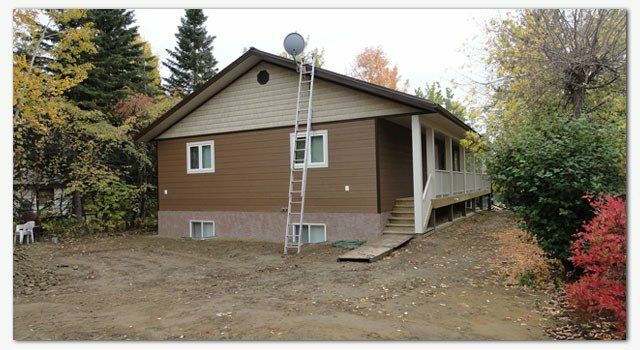 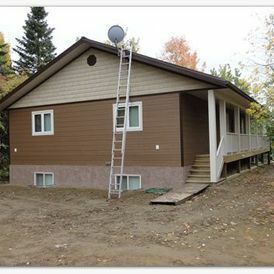 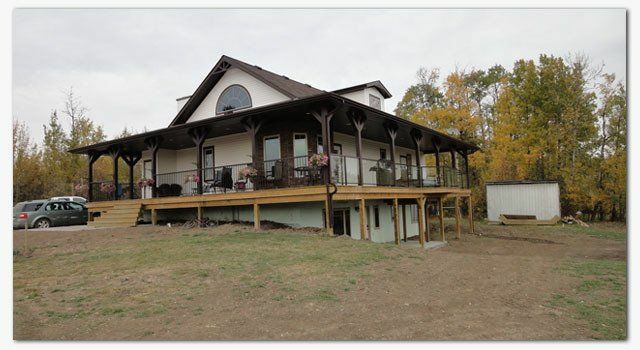 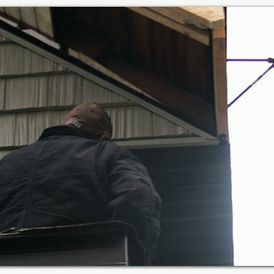 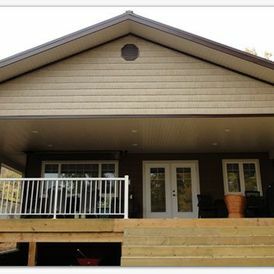 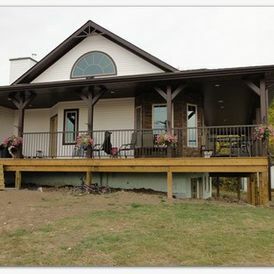 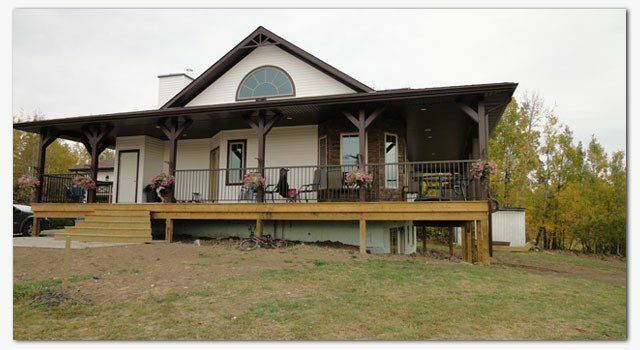 Check out the complete exterior renovation we did. 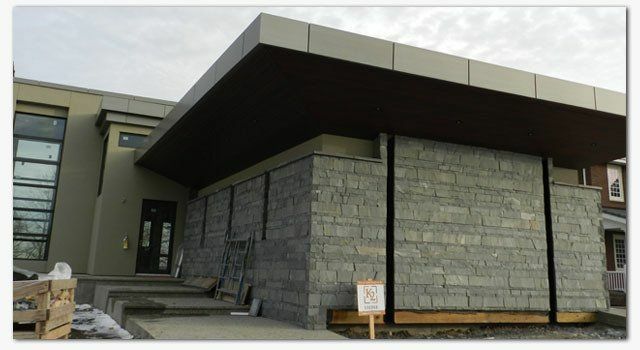 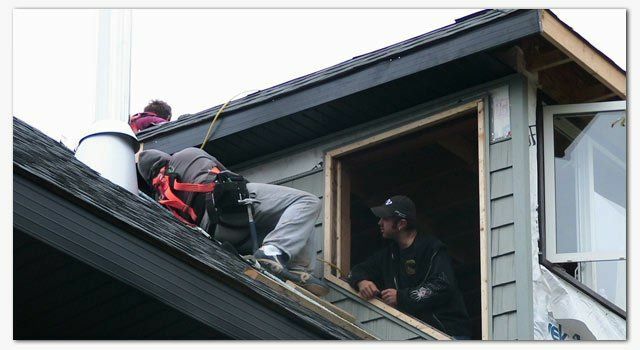 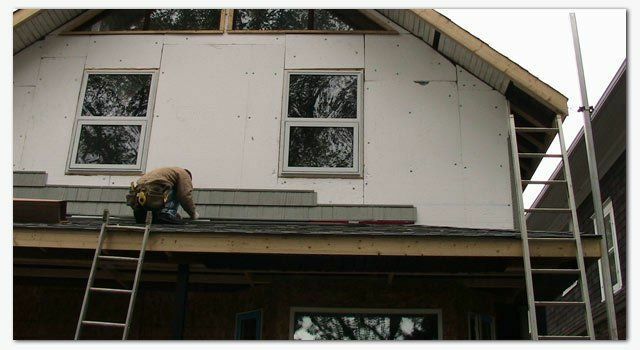 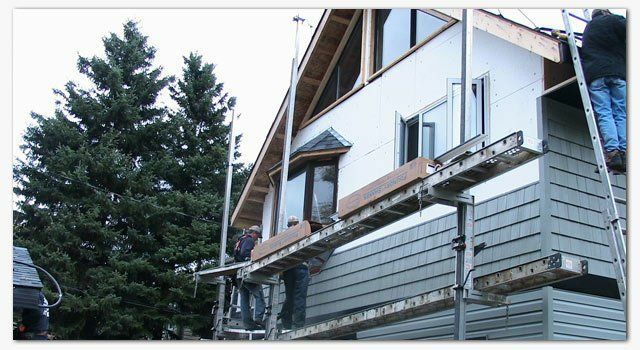 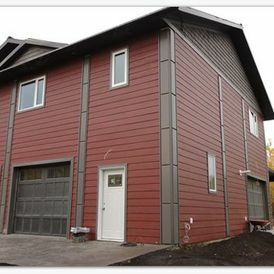 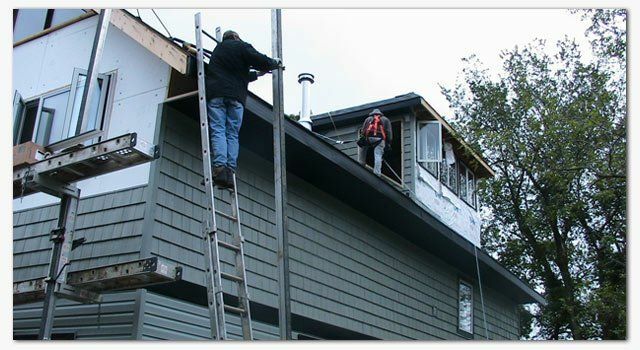 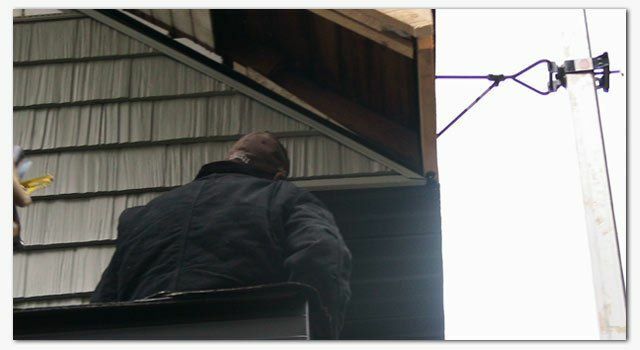 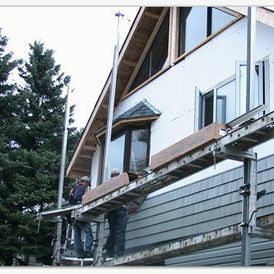 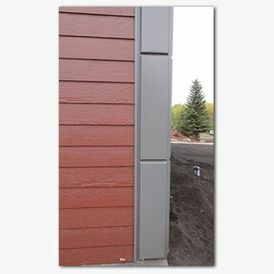 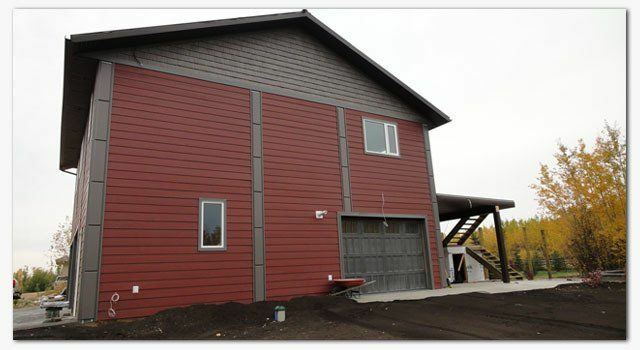 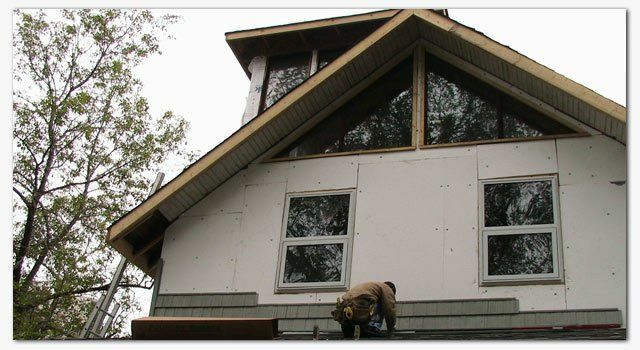 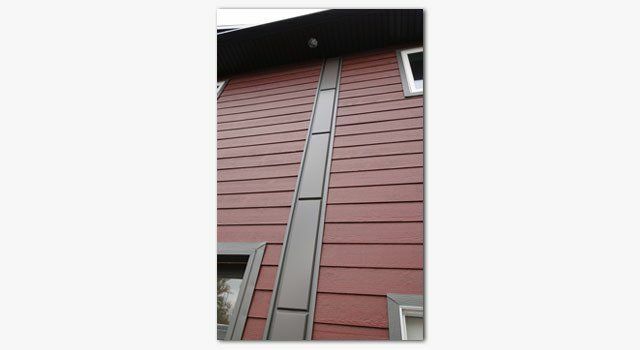 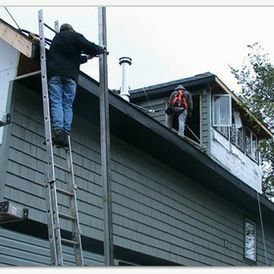 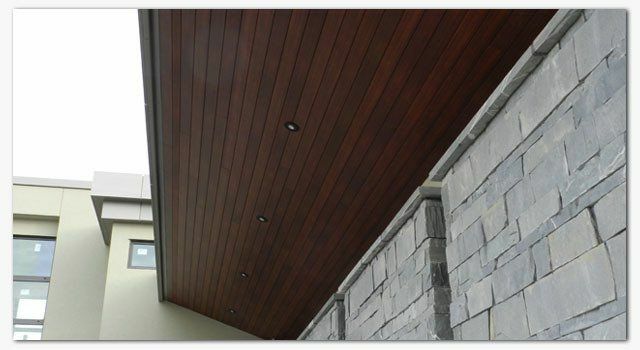 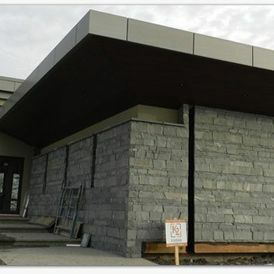 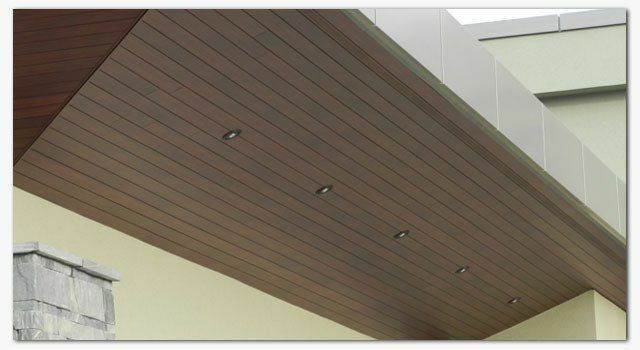 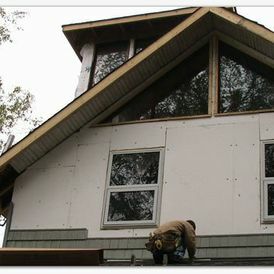 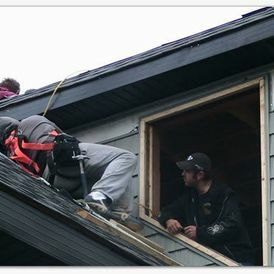 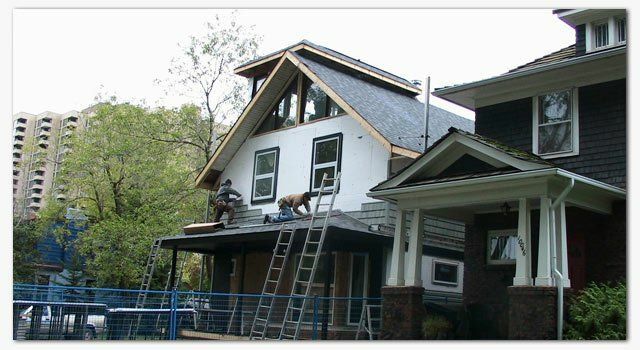 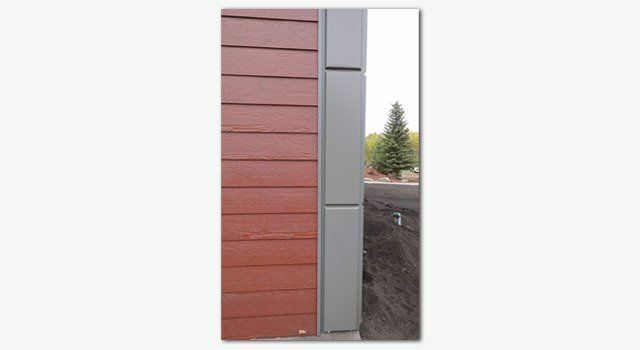 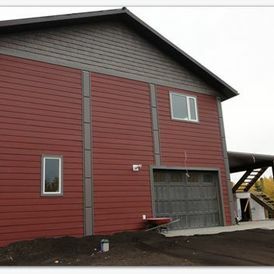 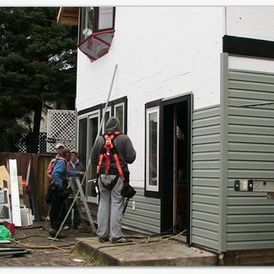 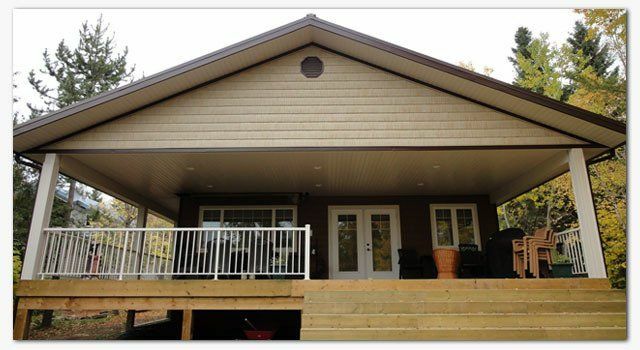 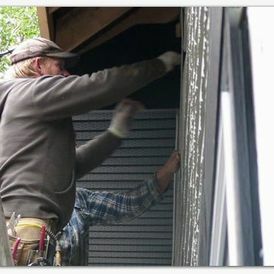 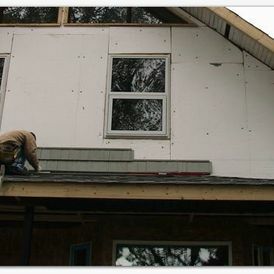 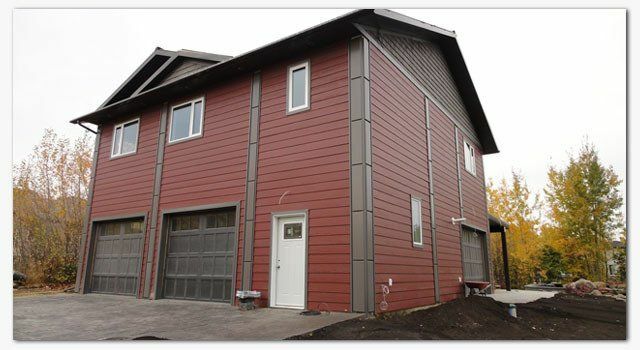 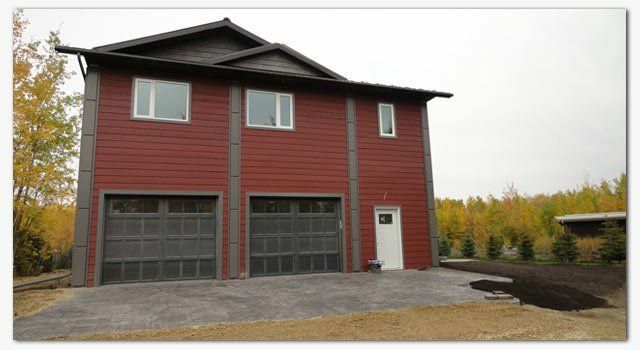 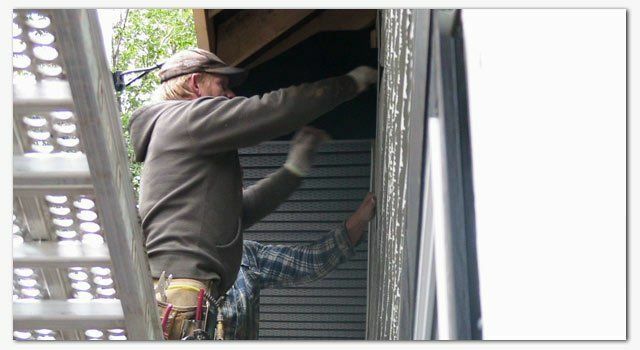 Have a look at how new siding can improve the look of your building. 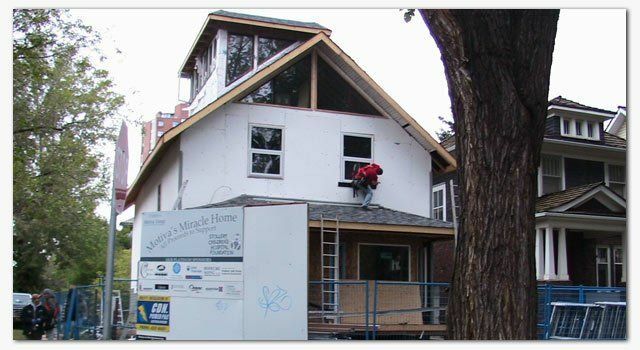 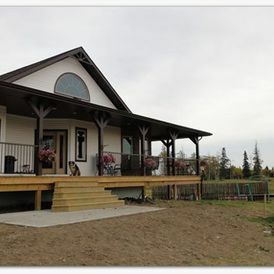 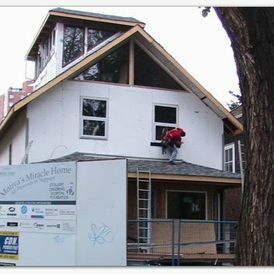 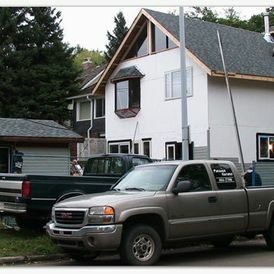 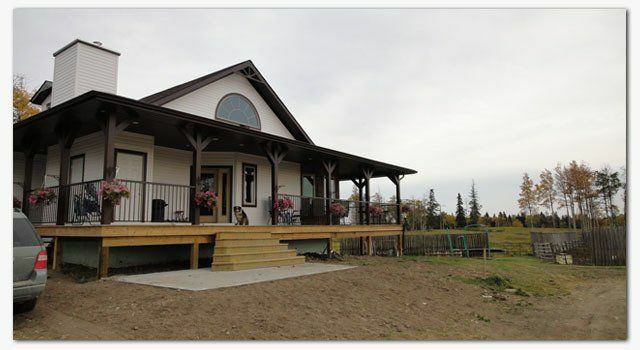 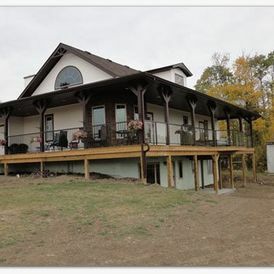 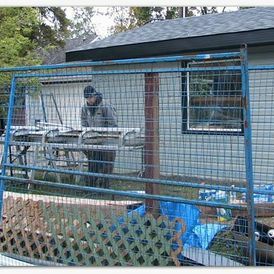 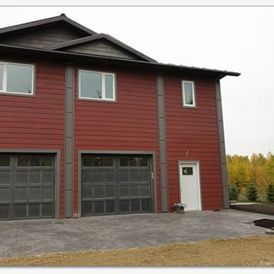 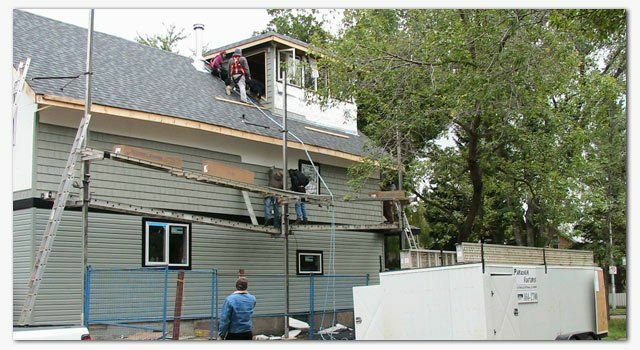 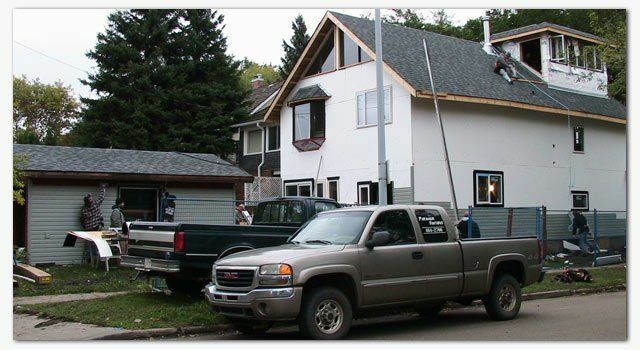 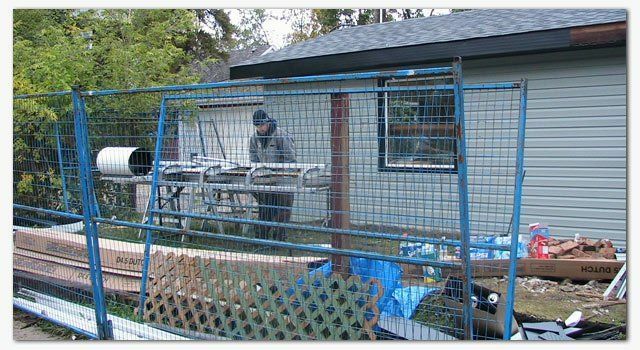 See the transformation of this home that was renovated and sold to benefit Stollery Children's Hospital.